Forget Lake Wobegon. In the northern reaches of Minnesota, there's a log cabin resort where the families are friendly, the fish are plentiful, and the Thursday night smorgasbord is worth the 240-mile drive from Minneapolis. 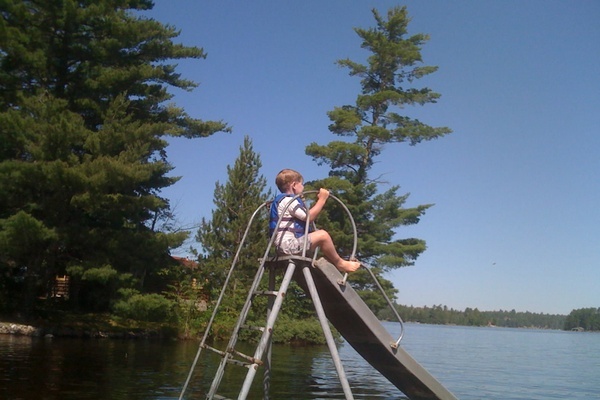 CRANE LAKE, Minnesota – Slow down and smell the coffee. And the pines. Watch the sunset and the roaring river. Imagine a place on the Minnesota-Ontario border that has been welcoming travelers for 80 years. 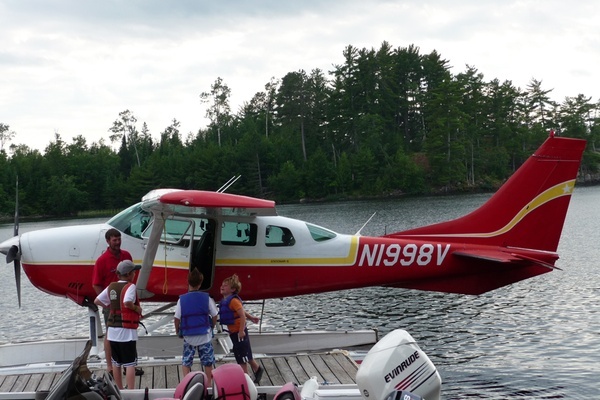 Generations of vacationers keep coming to Crane Lake, Minnesota, and to Nelson's Resort in particular. They come for the welcoming warmth of a family-owned retreat that turns guests into friends. They come for the cozy, rustic cabins and the sumptuous food — Nelson's Scandinavian Smorgasbord on Thursday nights brings diners from a hundred miles away. My stepfather was among the first people to build a business, and a life, at the end of the road on Crane Lake. In the 1940s he arrived as a young man, worked in logging, guiding, fixing. With his first wife, he acquired an old garage on the water that became a bustling little resort. I arrived with my mother in the early '60s and became a dock boy and novice jack-of-all-trades, helping fishermen follow their passion. Today that resort is gone, replaced by lovely log buildings that people rent for the season. The bustle of the area has remained in the form of the ardent sportsmen and sportswomen share the water and wilderness with families and campers and those who love the peace of the north. 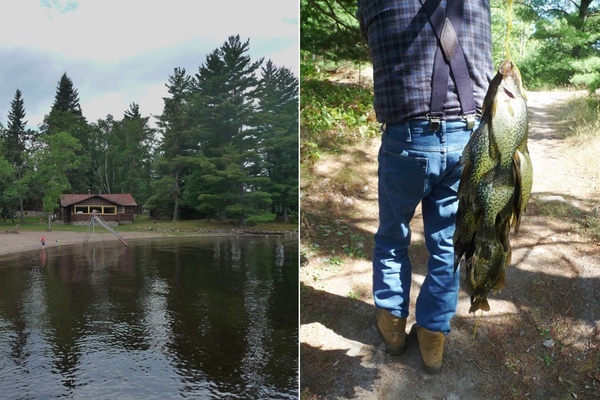 Images, from top left: log cabin on the lake, fresh catch for lunch, baby's first slide. Fishing for smallmouth bass, crappie, and lake trout thrills adventurers of all ages, and a guide-prepared shore lunch of freshly caught walleye makes for lifelong memories. Recreation of every sort lures swimmers, kayakers, hikers, photographers, and bird-watchers. Quiet spots allow for the reading time and sunset viewing that we never take time for at home. Nelson's unique bar assures a perfect refreshment at the end of a glorious day. And did I mention dinner at the unforgettable lodge? 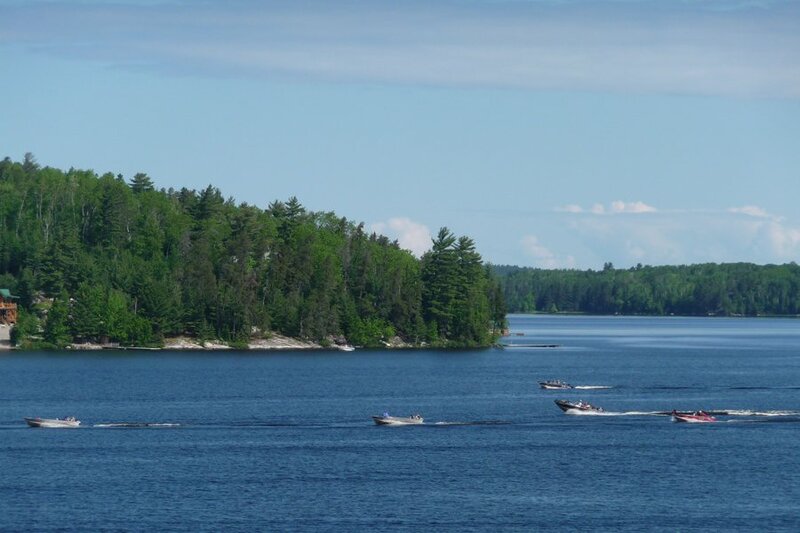 With Nelson's and Crane Lake as your base, quite literally at the end of the road, and a boat as your carriage, a dozen lakes and rivers and over 60 miles of island-studded wilderness await. 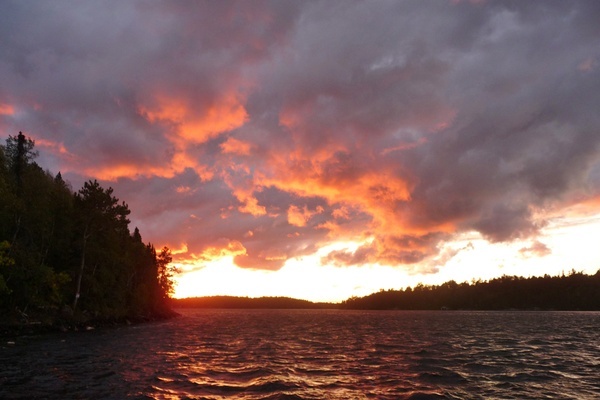 Crane Lake is located at the entrance to the Voyageurs National Park, America's only water-oriented park, and is just a few miles from the western entrance to the Boundary Waters Canoe Area Wilderness, America's greatest canoe country. There's no place on earth quite like Crane Lake, Minnesota, and no better way to enjoy it than a stay at Nelson's Resort. 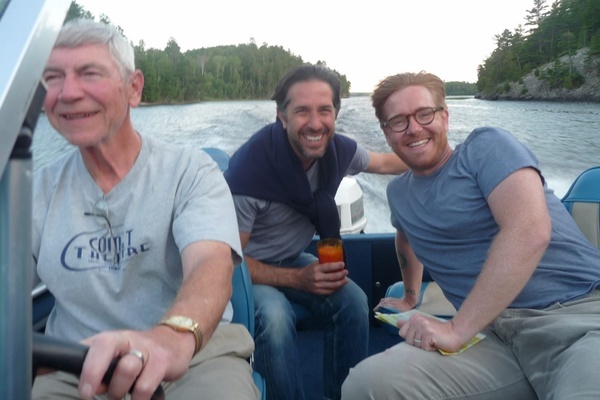 Images, from top: Crane Lake's local pilot, the family Bradbury (with Warren at the wheel), sunset over the water. Fly: Regional airlines like AirTran, Spirit, and Sun Country fly right into Minneapolis. Delta, United, and Alaska fly to Duluth. Drive: Crane Lake is located 270 miles straight north of Minneapolis, 140 miles north of Duluth, and 75 miles north of Hibbing, Minnesota. Nelson's Resort is located at 7632 County Road 424. Note: Memorial Day Weekend is spent celebrating "Dylan Days" in appreciation of a young man who grew up on Minnesota's Iron Range, Bob Dylan. Warren is a dad and grandpa and devoted Minnesotan. He travels for the goodness of the land and water and people he meets along the way.